Collaborating with BIKINIBIRD lead to a lot of babes & bathing suits. Provided with only suits and a passion to create, I set on a mission to supply one of my favorite swimsuit sites with epic pictures. I designed, directed and shot a variety of bikinis to provide the site with unique photos. As shown below, my work can be found on their site (1st image, bottom right) and on many of their Instagram posts. 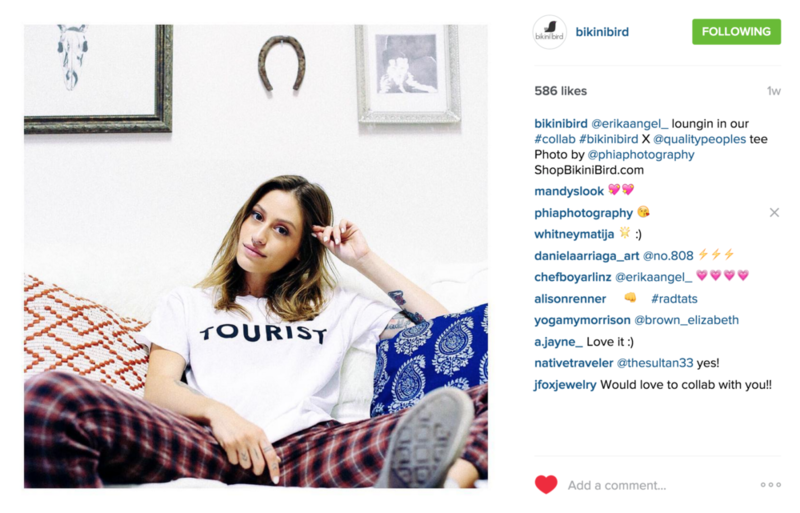 Stay tuned for more collaborations with BIKINIBIRD!